From Sensor to Any Cloud in < 1 Min. 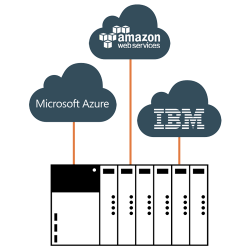 CloudRail IoT enables industrial devices to directly interact with all Cloud IoT Platforms. Plug & Play from Sensor to Any Cloud in < 1 Min. 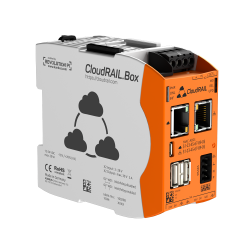 CloudRail.OS brings the CloudRail.Box experience to your hardware. © 2019 licobo GmbH, all rights reserved. Various trademarks held by their respective owners.